To ensure optimum service life and performance of your water treatment equipment, TRILITY provides preventative maintenance and servicing. 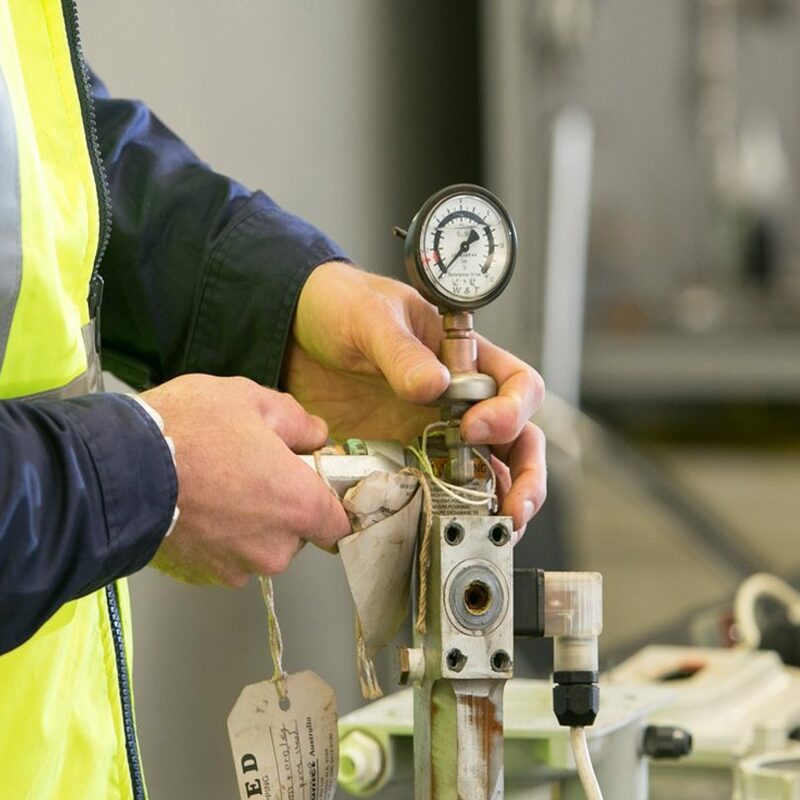 We are committed to providing high standards of in field service, and maintain equipment across many industries including municipal, resources and recreation. We do this through our national team of specialised Service Technicians.